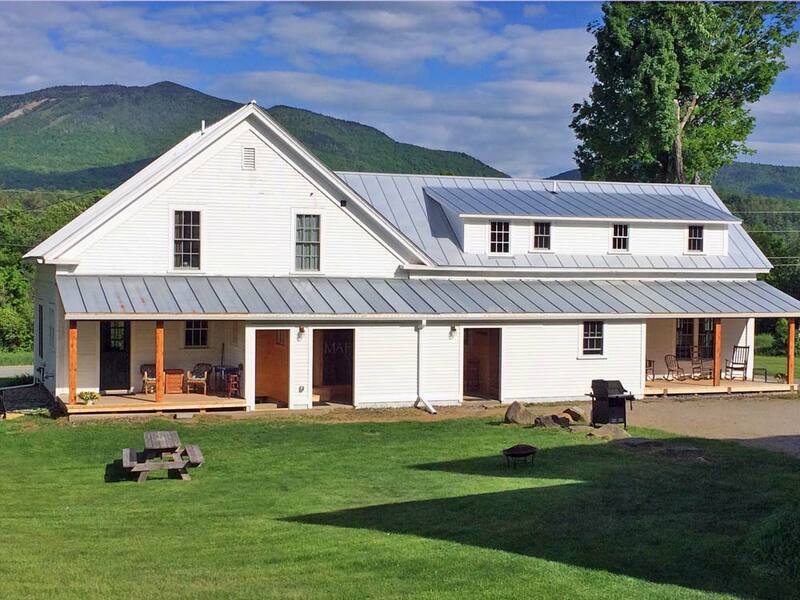 Located directly on the Kingdom Trails mountain bike trail network, the Burke Bike Barn and Maple Grove Farmhouse provide unique, rustic accommodations in two fully renovated buildings, a timber frame barn and a farmhouse built in the 1830’s. The Bike Barn contains 2 units, each with its own kitchen, living/dining area, and 1.5 baths. 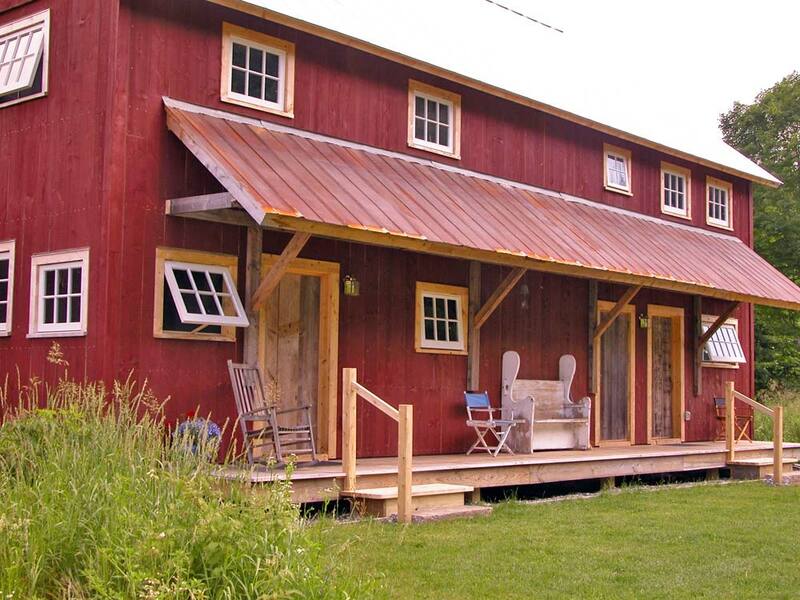 The barn’s larger unit has three bedrooms and sleeps 6 while the smaller unit has 2 bedrooms and sleeps 4. Adjacent to the Burke Bike Barn is the newly renovated Maple Grove Farmhouse. The Farmhouse contains 2 units, each with its own kitchen, living/dining area, and 1.5 baths and both units feature 3 bedrooms.